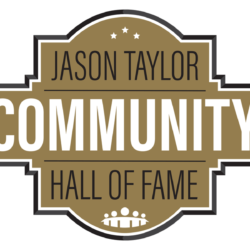 Every Tuesday, the Jason Taylor Foundation dedicates the day to spotlighting an individual or organization that has supported our tireless efforts toward building a brighter future for the youth of the South Florida community. This week we would like to spotlight the return of JTF’s “Read to Succeed Initiative” presented by StevenDouglas. 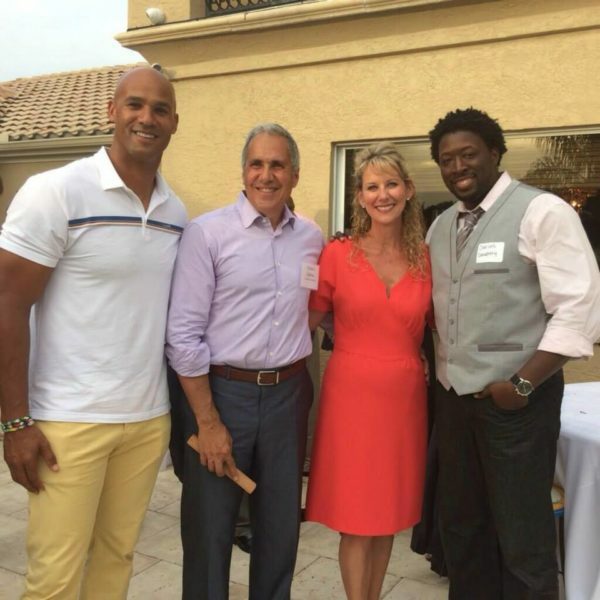 Read to Succeed, originally launched by Steve Sadaka, Chairman and CEO of Steven Douglas, works to raise funds for the Jason Taylor Reading Rooms located in the Miramar Youth Enrichment Center and at New Renaissance Middle School. 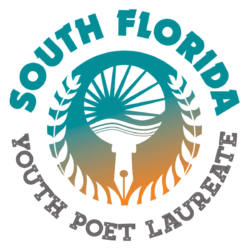 This literacy program is designed to help inner city youth address academic challenges. For about two hours a day, Reading Room staff works with middle school and high school students to improve skills in vocabulary, reading comprehension, oral fluency, creative writing and more. 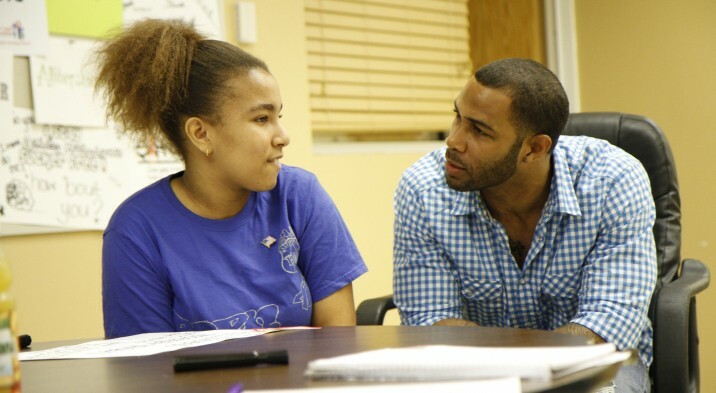 Read to Succeed and the Reading Rooms are also the origin of the bluapple Poetry Network, which was incubated in the Youth Enrichment Center before becoming the full network, with the help of Omari Hardwick, in 2012. The committee members that make Read to Succeed possible are seeking generous community members willing to donate $1,000 each, the price of putting one student through the reading program for an entire school year. After the costs of the Reading Rooms are covered, any extra funds will be allocated toward college scholarships. 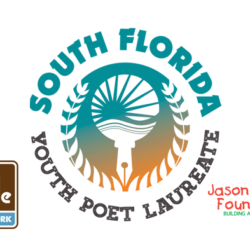 Since 2010, Read to Succeed has proudly raised more than $1,000,000 for the Jason Taylor Foundation literacy programs. With the continued support of the community, JTF hopes that Read to Succeed and the Reading Room will continue to impact and improve the lives the youth we are dedicated to serving. To learn more about the Read to Succeed Initiative or to make a donation, click here.